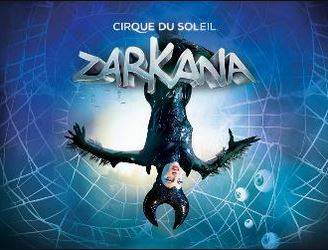 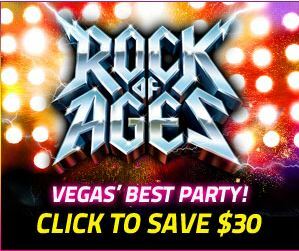 Here is what You get in this deluxe tour: You get picked up at Your las Vegas Hotel in a luxury motorcoach that is set for relaxing and viewing the sites with reclining seats and lots of glass. 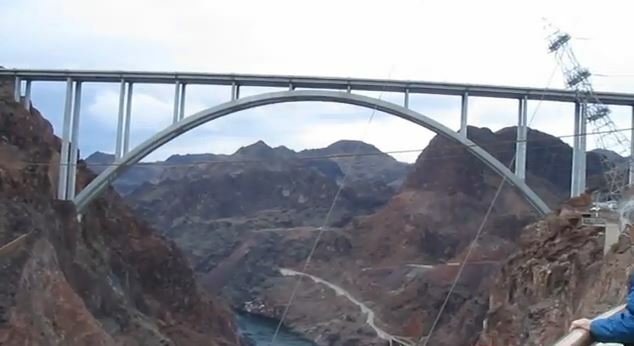 The Motorcoach is equipped with a restroom and television screens to keep the little ones occupied and comfortable. 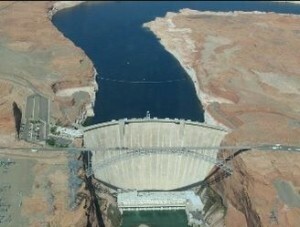 You will ride to Boulder City where the Hoover Dam is (about one hour). 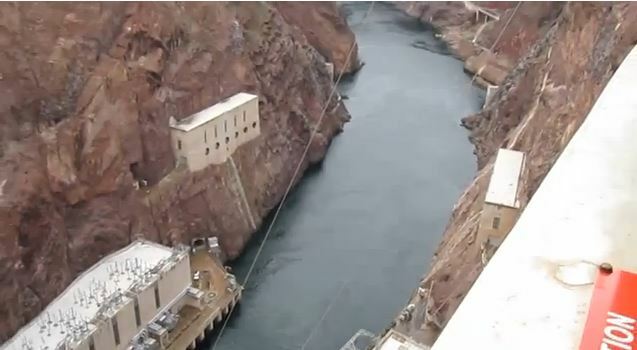 You will get to see beautiful Lake Mead, the largest man made lake in the western Hemisphere. 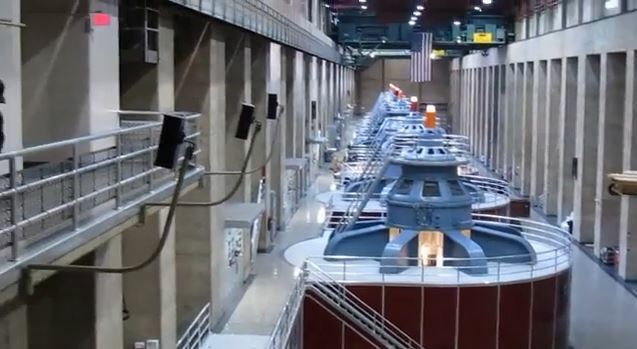 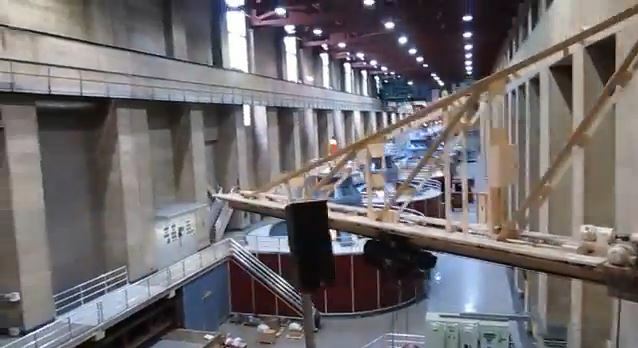 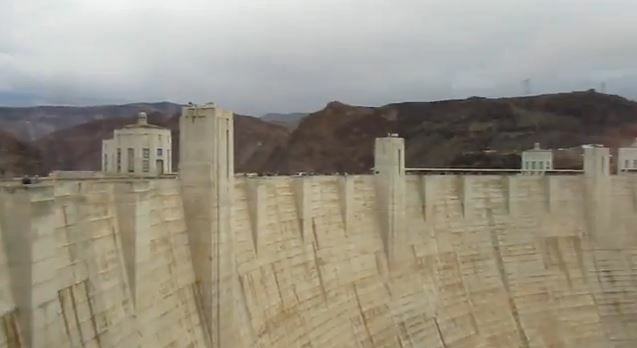 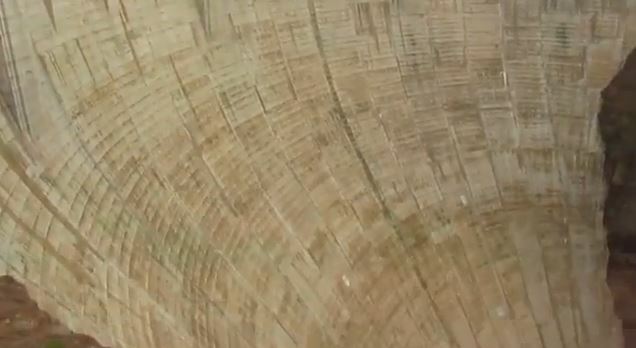 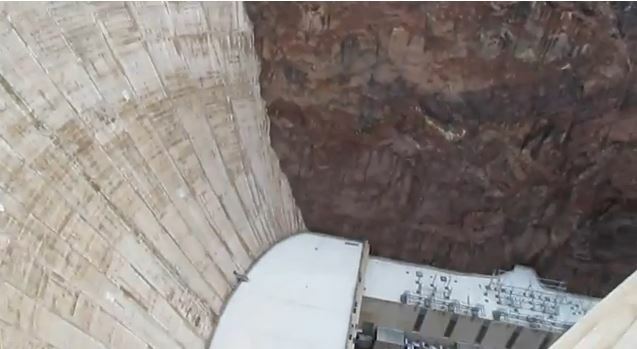 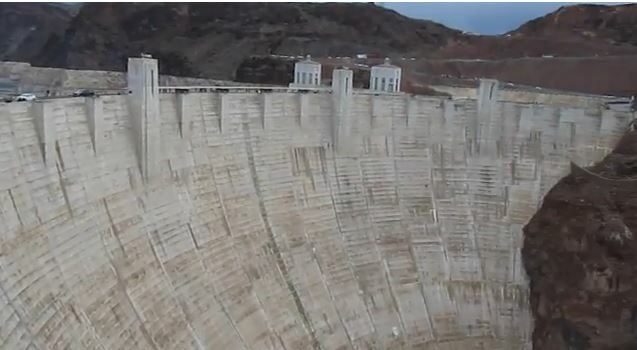 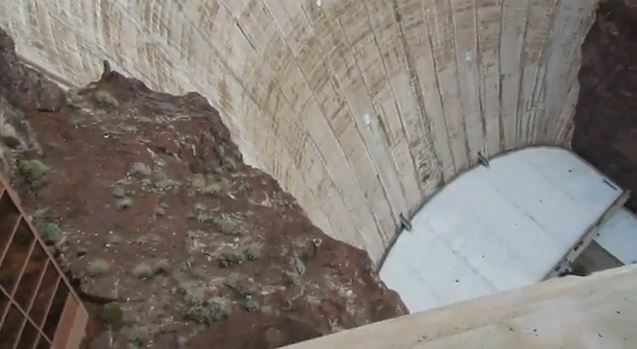 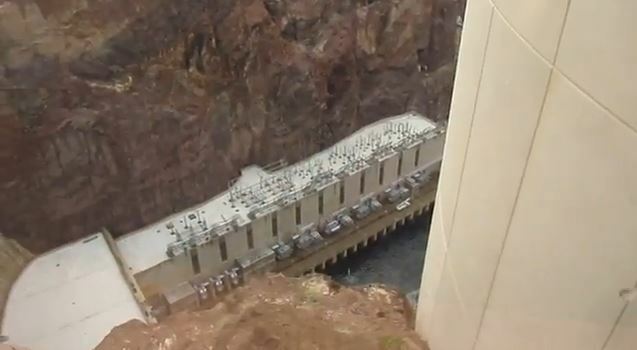 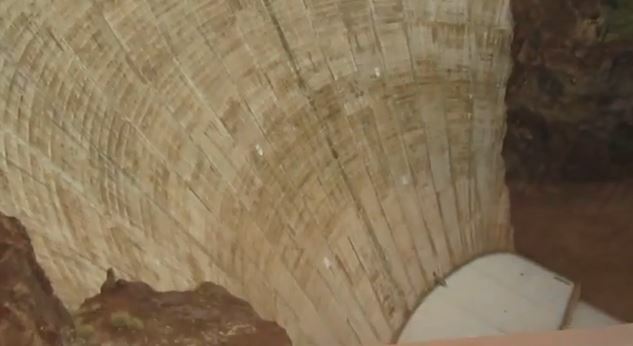 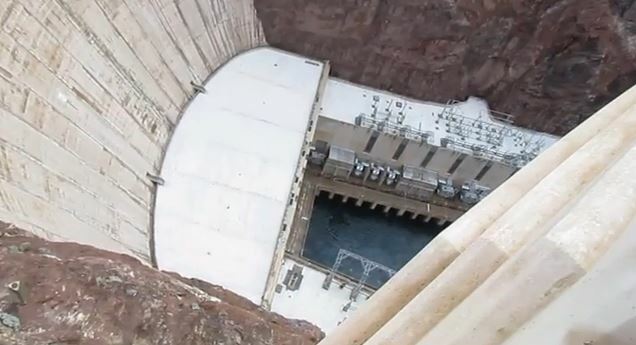 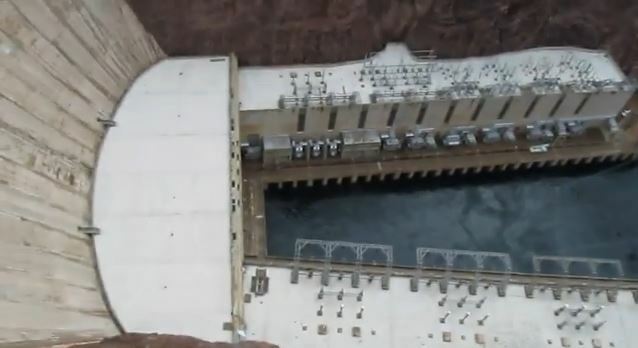 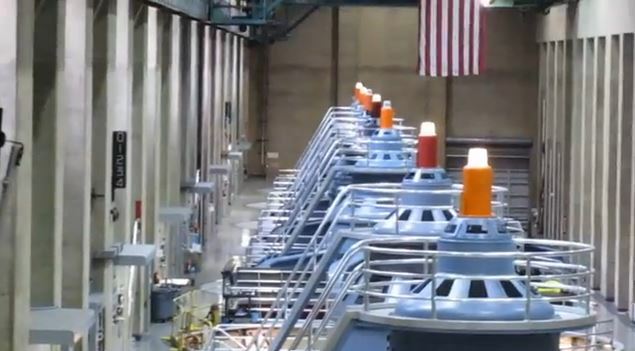 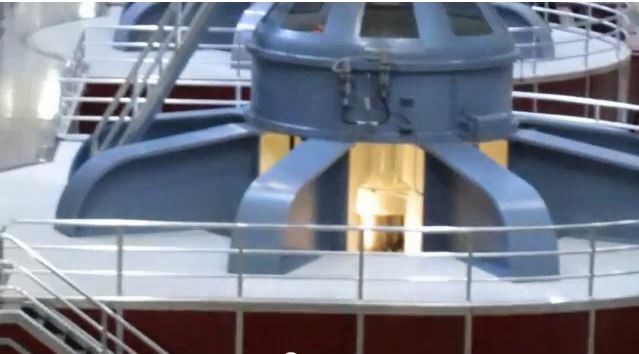 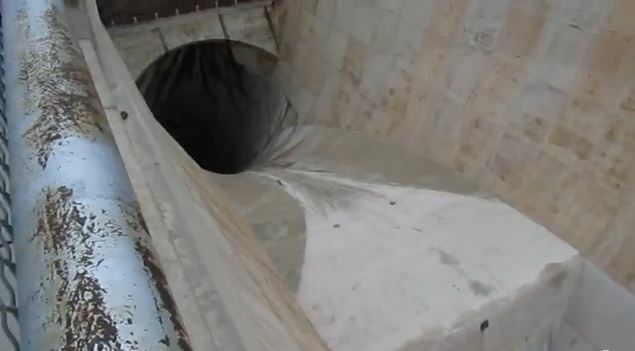 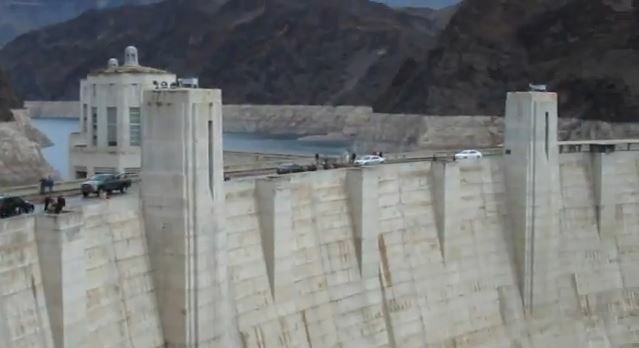 Take a two hour tour deep into the Hoover dam with a professional guide. 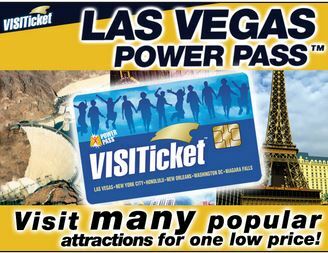 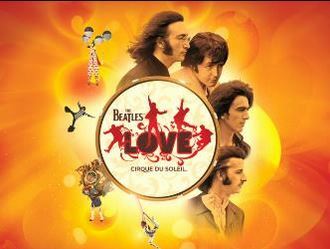 Included in Your ticket price is a wonderful lunch at the Railroad Pass Hotel and Casino in Henderson and then desert at Ethel M. Chocolate Factory. 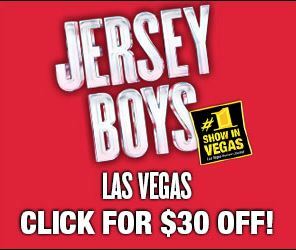 Then take a walk through Botanical Cactus Gardens, then You will have a chance to get Your photo taken at the Las Vegas sign.